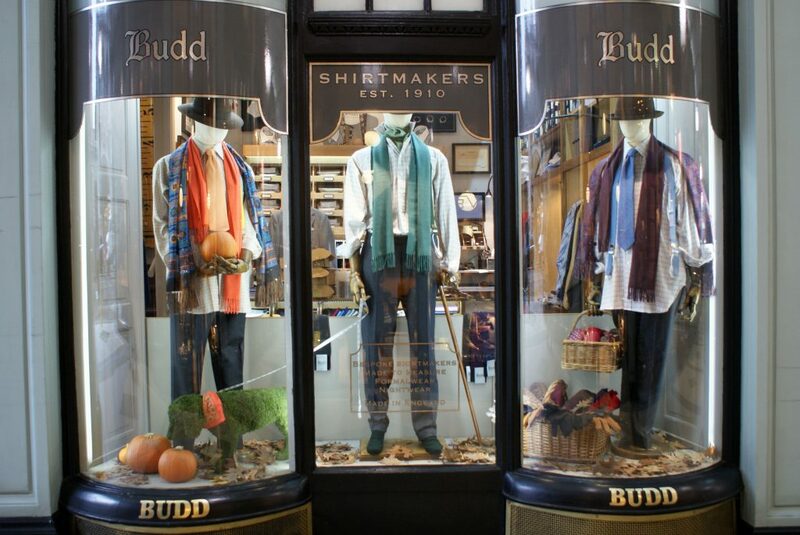 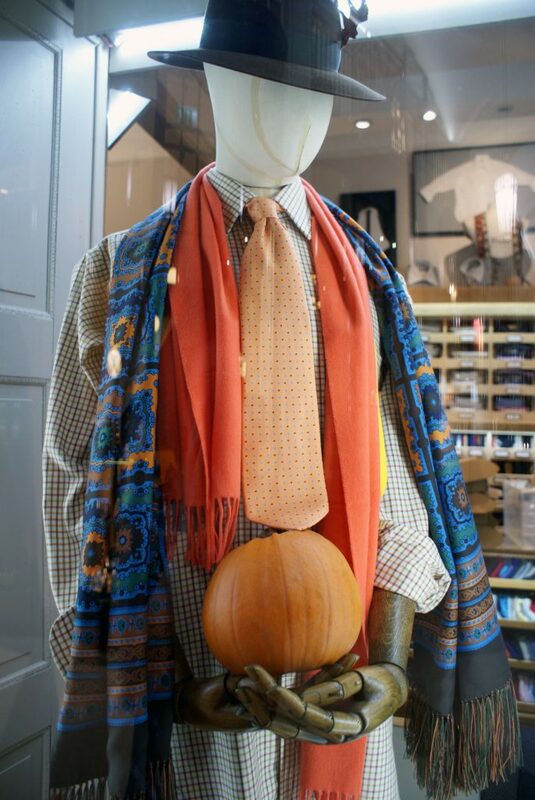 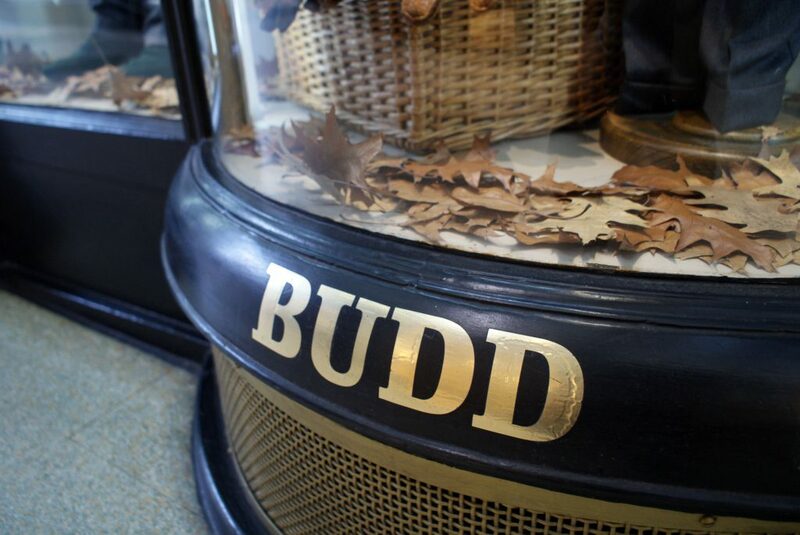 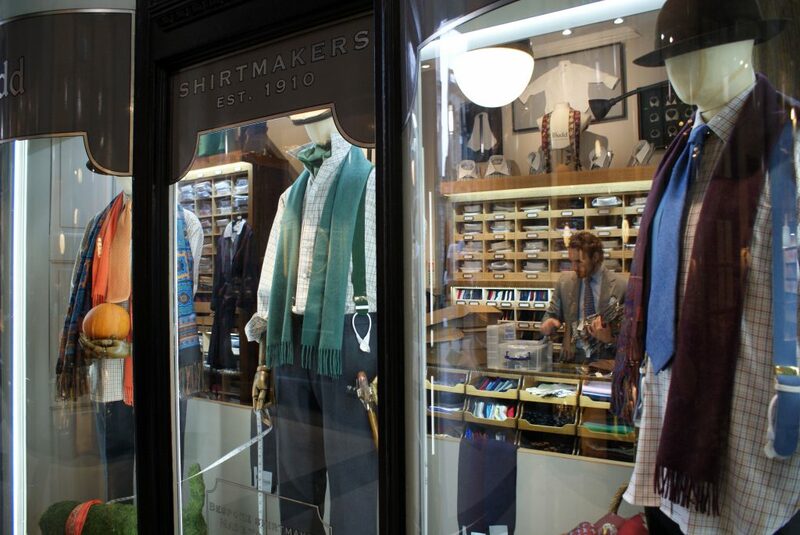 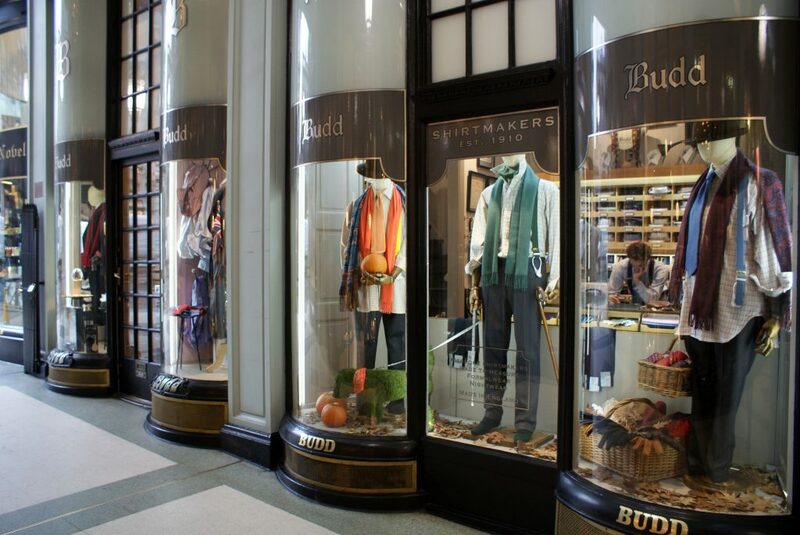 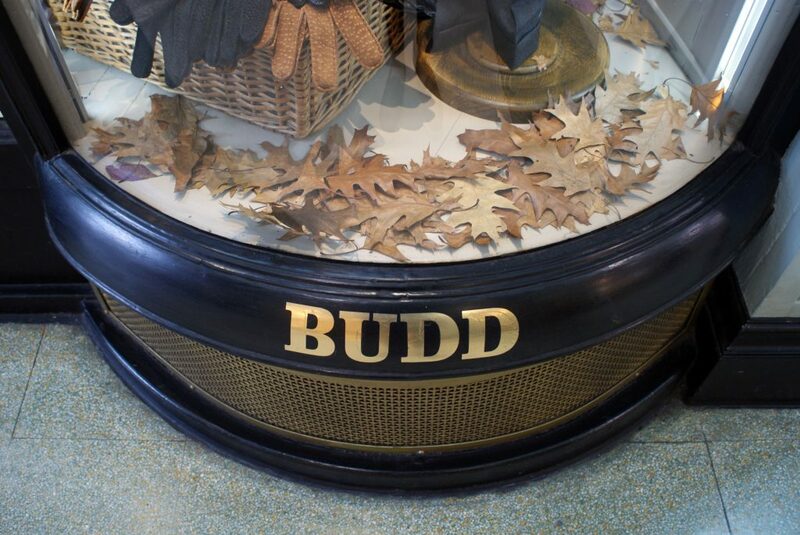 The Autumn leaves have fallen in our shop windows. 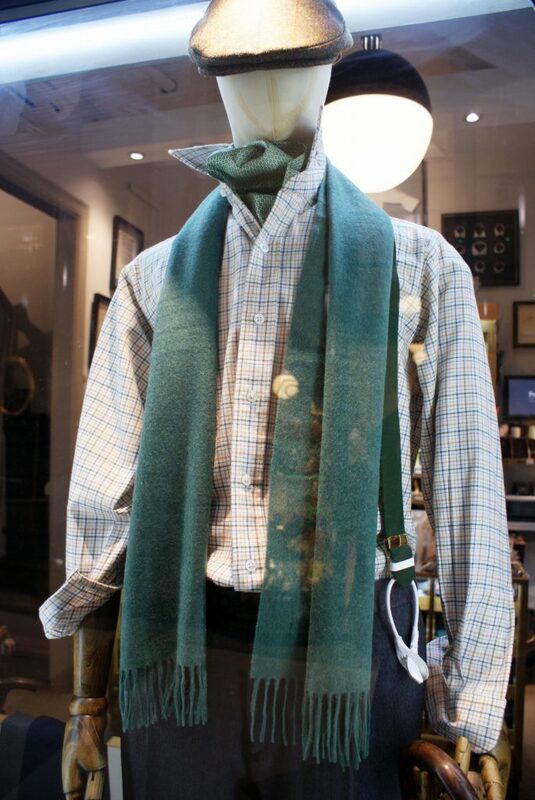 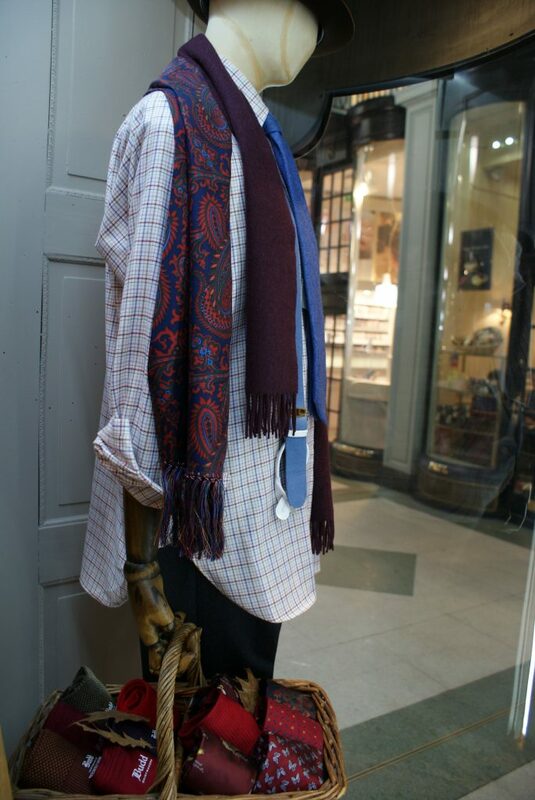 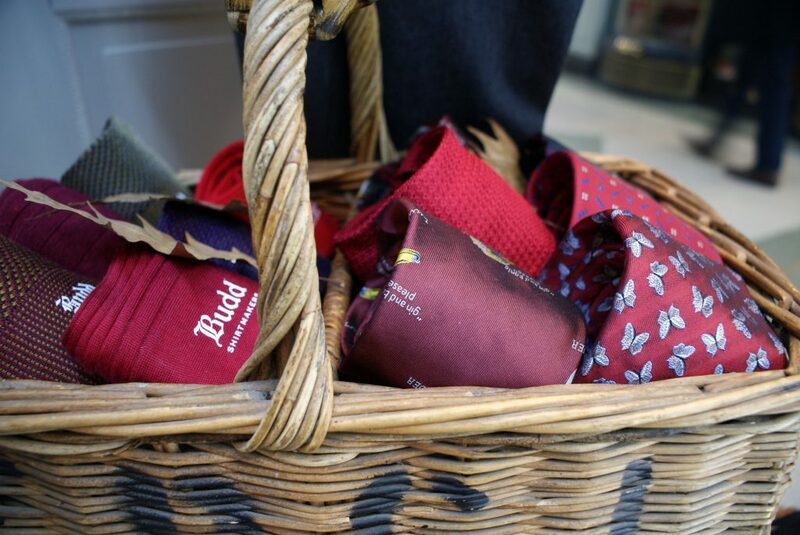 Cosy up in luxurious cashmere shirts and scarves in Autumnal hues of green, orange and deep reds. 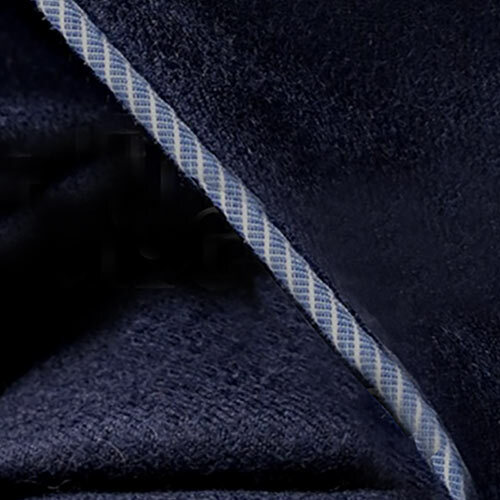 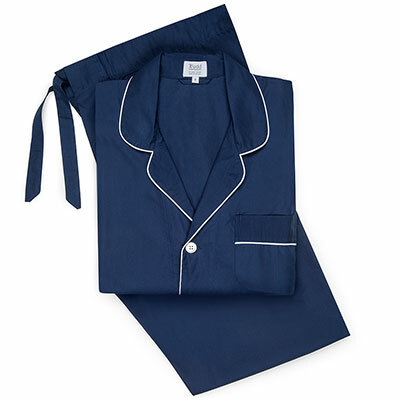 Some stock you may see will only be sold in-store, if you would like to buy anything you see in this post please contact us at [email protected] and we can process an order for you.